This week I read Philida by André Brink. I really wanted to like this book, but I didn't. I found it frustrating on several levels. It was frustrating reading so many points of view, plus Brink doesn't believe in using quotation marks. Also, I had difficulty with some of the language. Although I could usually understand due to context clues, a comprehensive glossary would have been appreciated. André Brink based his novel on a true story involving a slave of his ancestor's brother. 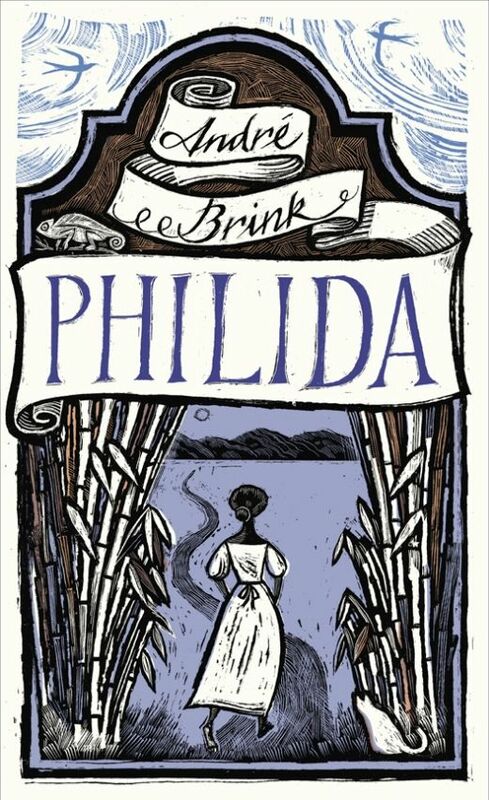 Philida is a slave in South Africa in the 1830's right before England emancipates slavery in her colonies. But approximately a year before she's free, Philida files a complaint against her master's son, Francois Brink. Francois, father of Philda's four children, promises Philida he'll grant her her freedom. When he fails to do so, Philida files a complaint. I truly wanted to admire Philida and root for her, but Brink makes it difficult because her voice seems so wrong. 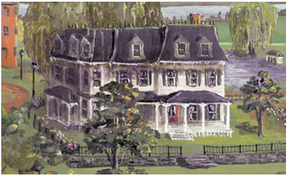 Her thoughts at times seem disjointed, and she vacillates between loving and hating Francois. One moment she barely seems able to find language to relate a simple thought, and at others she seems like a poetic savant with her long and flowery descriptions. Francois seems like a better person than most in the narrative. He obviously cares for Philida, and he probably loves her which is amazing considering the trash who reared him. Not that he's a hero by any means, but comparatively speaking, I think he tries (although too late) to do what's right. Another troublesome thing for me about the story is the bashing of Christians and Christianity. Since this is historical fiction, I think that it's important to mention that the abolitionist movement was started by Quakers and other Christian theologians in England. I understand that many so-called Christians "lived" the Bible yet beat human beings at the same time, but to suggest that Philida would find freedom as a female with Islam is laughable when you look to history. But even with her hybrid religion, Philida seems flighty at best, psychotic at worst. This has been a difficult review for me to write because I try to be positive on my blog and not review books I don't like, but I was so disappointed, especially considering all the awards and accolades that this book has received. 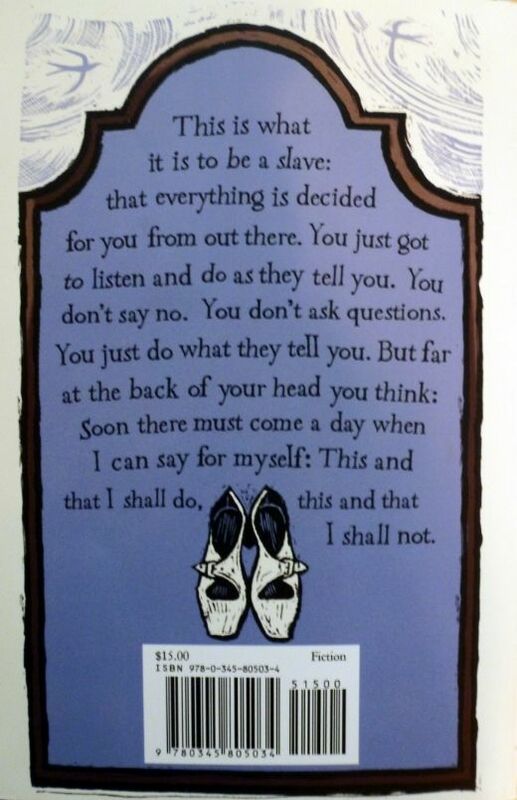 This is the back cover and an example of Philida's voice. Because I try to be positive, and I didn't read anything else this week, I'd like to recycle another book review. About a year ago Before Ever After by Samantha Sotto. 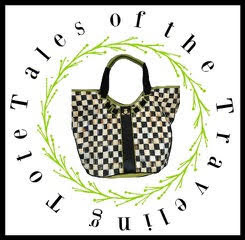 My sweet bloggy friend, Diane @ Diane Writes recommended it a few weeks ago in this post. I am so happy I read this it because of the book's unique premise. The video teaser for this book was so well done. It does an excellent job of summarizing the basic plot. Warning: If you did not view the video, the remainder of this post will not make sense to you. We do not have the opportunity to learn about Max and Shelley's love story in real time; we are told their story in flashback. I think Sotto was brilliant in retelling their story in this way because it allows Shelley to recall Max's melancholy and its possible source as Paolo and Shelley look for clues in stories Max shared with his tourists during The Slight Detour. Not for the prissy or the daft. Good fun and excellent egg breakfasts included. I loved everything about the quirky Slight Detour. One would never find the stories Max shares in any history book. I kept thinking while reading it how much I would love to travel through time and witness my ancestors, their joys, and their sorrows. I must mention that Samantha Sotto is a huge Dr. Who and David Tenant fan which is a good enough reason to read her books in my opinion! I must say that I loved the history in this book. I enjoyed the chapter about the eruption of Mt. Vesuvius in AD 79 best. I also liked the myth and incarnation of a very creepy, sociopathic immortal who seems to threaten Max. This book has plenty of suspense, chickens, and eggs! Max's unhealthy obsession with chickens and eggs is a major plot point, and as Shelley recalls scenes from their tour, the obsession begins to make sense. I just wish I had Max's world-famous recipe for baked eggs and cheese! 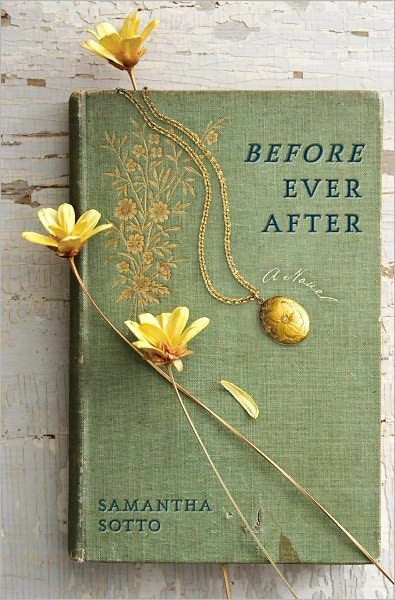 Before Ever After was such a pleasure to read. It is not a romance, but it is romantic. It also has history, suspense, drama, magical realism, and a nail-biting ending. Shelley's grief over Max is so palpable; I was truly rooting for her to find the answers. I suggest you find this book, make a hot cup of jasmine tea, and relax and read. You can see Shelley's scrapbook from the tour on Samantha Sotto's website here. Max is slightly obsessed with perfecting baked egg dishes, so I thought it would be fun to make Max's Eggs! Pre-heat oven to 450. Pour cream into small ramekin. Crack eggs over cream. Drizzle eggs with truffle oil. Sprinkle Cheddar, mozzarella, Parmesan, and feta over eggs. Bake for 7 to 12 minutes, depending on how runny you like your eggs. Garnish with basil, if using. Serve hot with toast. My eggs. They're cooked medium. Mr. Art @ Home wanted his eggs well-done. I didn't add the basil. Oh my goodness, you read so many books and I just never do any more. No good excuses...I used to. Both of the books you talked about sound interesting. I like stories told with flashbacks and time travel. Very interesting. So excited this book (Before Ever After) is getting more "air" time. I get so disappointed when a historical fiction book has some glaring items that suspend disbelief or a voice that just never resonates. You prepared a lovely table, Ricki Jill -- gotta love those cute little bakers! Delicious-sounding recipe and a most intriguing book. Thanks for sharing! I has a hard time with one of the books I was trying to read last month. I ended up just putting it down. I hate it when it happens, eventually I will pick it up again. I love how you added a meal with your re-cycle post. You know, you could always use some of that cheese and make this dish for breakfast again.